I love some dresses from your website and I bought this one finally. The price of the dress is reasonable and the dress is of high quality. What surprised me most is that the dress is identical to the picture, your seamstresses are the best! Beautiful! I plan to use this as my wedding dress. The quality is great for the price. The dress is exactly as described, fits perfectly and is absolutely lovely. I am impressed with this dress. I was hesitant to purchase online & debated sizes. I am glad I went with my normal size instead of getting a size bigger. It fits perfectly. Love this dress! my dress is fantastic I really love it and carnt wait to wear it.It as also been made lovely thank you very much. 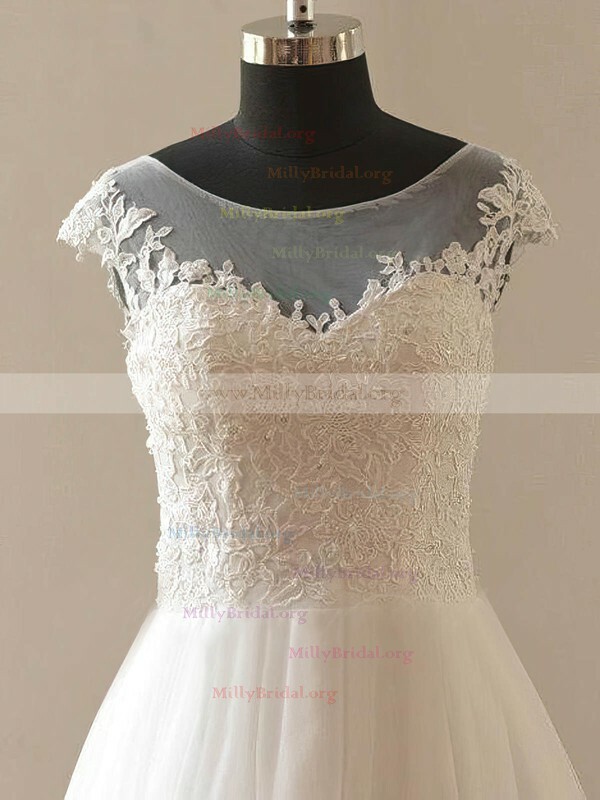 The dress is really nice, good material, excellent quality. And thanks the support team for quick answering for all my questions. Good job! I enjoy the dress and working with you! Wow ?C what can I say without repeating all the other comments. The dress is elegant, beautiful, stunning. I ordered this dress as my daughter's wedding dress. It fit her perfectly, and she got 100+ compliments on it! Thank you. very very very very nice. 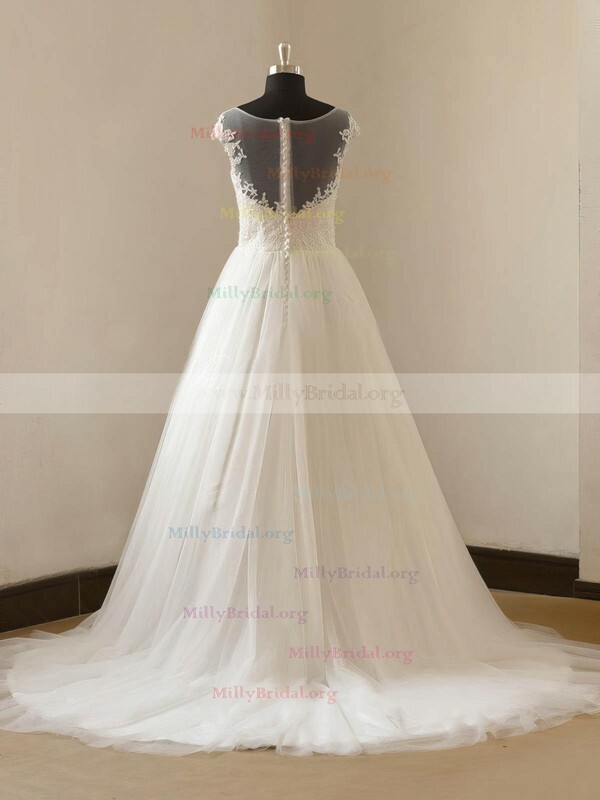 It fitted very well and the quality of dress is very good and I am happy to have this dress. Thank you!